Board of Directors and Presidents Council should plan to arrive on Thursday, September 15, in time for dinner. Please fly in and out of Fort Lauderdale-Hollywood International Airport (FLL). The Westin Fort Lauderdale Beach Resort is located about 7 miles (25 minute drive) from the airport. The new hotel does not have a complimentary shuttle. If you have not yet reserved a hotel room. . . call Dianne Davis at 918-636-4061. If you choose to rent a car, you’ll find all major rental companies represented, with regular shuttles from the terminals. The new hotel does not have a complimentary shuttle. A taxi, according to the Westin, should cost between $20 and $25. A number of airport shuttle services are available and you can reserve ahead of time. 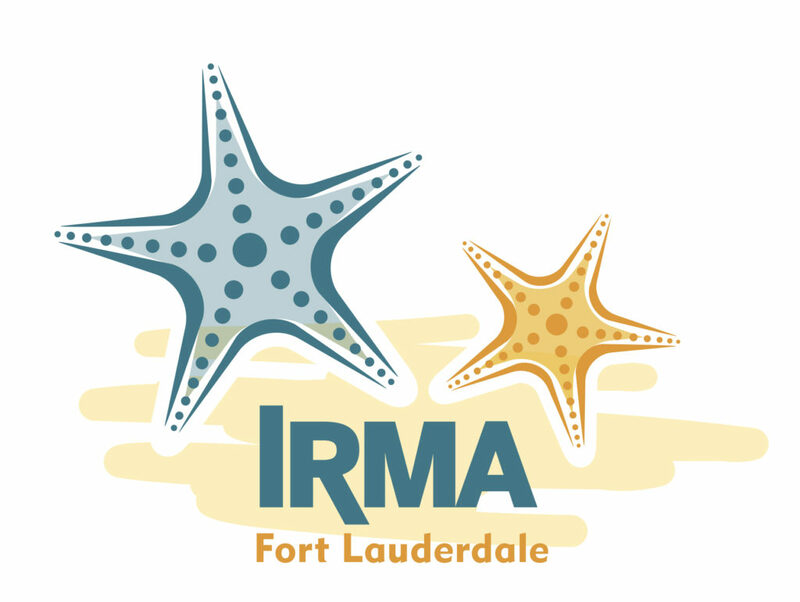 IRMA will reimburse you with $20 when you arrive at the conference registration table and present your receipt. We recommend you check the weather prior to packing, but count on 90 degree days and 74 degree nights. We’re a casual group. Jeans and khakis are appropriate for sessions, but you’ll want to bring a variety of clothing options including shorts, sweatshirts, bathing suit, and your evening duds. The Awards Dinner is a special occasion and people tend to dress up that night. There are so many things to do in Fort Lauderdale! In fact, you might consider one of these for your free afternoon, or plan on extending your stay to make the most of your trip. Bike riding – We are arranging to have bicycles available to our members at the resort. Beaches – We’re staying on the ocean, so plan to get wet! Fort Lauderdale Beach is the top rated beach in the city, and it’s just steps from our hotel. See the top 10 here. Shopping – This city is loaded with fabulous shopping. Bring your wallet! Le Macaron French Pastries– um, yum! The Everglades – Celebrate the National Park Service Centennial at Everglades National Park. You can experience “the largest subtropical wilderness in the United States” on foot, via canoe, or by guided tour.